All-brick, 5 bedroom, 3 full bath home in Ballenger Farms. 5 year old roof, mostly hardwood flooring downstairs, large kitchen with granite & double ovens. Water softener on whole house. 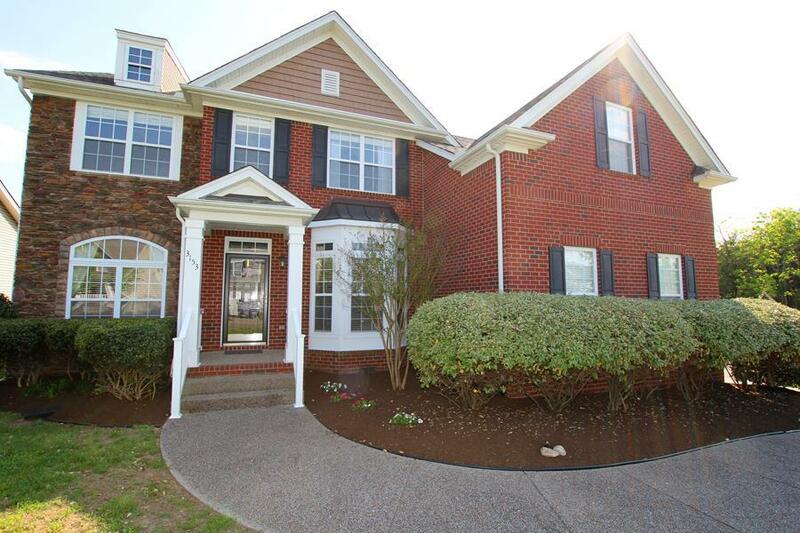 Just up the hill from Nolensville Elementary with neighborhood walking trails available. Home sits across from a large green space / common area. Low HOA dues.